Nordea Private Banking received several prestigious private banking awards at PWM/The Banker Global Private Banking Awards ceremony yesterday evening in London. Nordea was awarded as the Best Private Bank in both Denmark and Norway. “We are proud to receive such prestigious country awards in Denmark and Norway for our private banking services. It reflects our strengths within wealth management and our approach to serving private banking clients,” says Thorben Sander, global head of private banking at Nordea. MeetingPackage.com, a site for booking all-inclusive business meeting packages is the only service to standardize meeting and conference packages of half a day, full day, overnight and two days for side-by-side price comparison and live online booking. Corporate clients can add their own content to the tool, including on-site meeting rooms and negotiated rates with preferred hotels. MeetingPackage wants to make meeting room bookings as easy as booking a hotel room from your favourite travel website. It is 100% free to use and promises to have the best online rates for the meeting packages they offer. One of FBCC’s newest Corporate Members, Wirepas, has raised €4.5m in funding. The Tampere, Finland-based IoT connectivity company, which has raised €10m in 2016 including loan agreements and an earlier Series A round from Inventure and Vito Ventures, intends to use the funds for further growth and product development. The art of Tove Jansson, the Finnish writer, illustator and creator of the cherished Moomin characters, will get a major exhibition next year at the Dulwich Picture Gallery. From 25 October 2017 to 28 January 2018, the show will include around 150 works from private collections and museums in Finland, as well as drawings of her famous creations that have lain in the British Cartoon Archive until this year. This news comes very close to the hearts of Finns, especially those living in the UK. 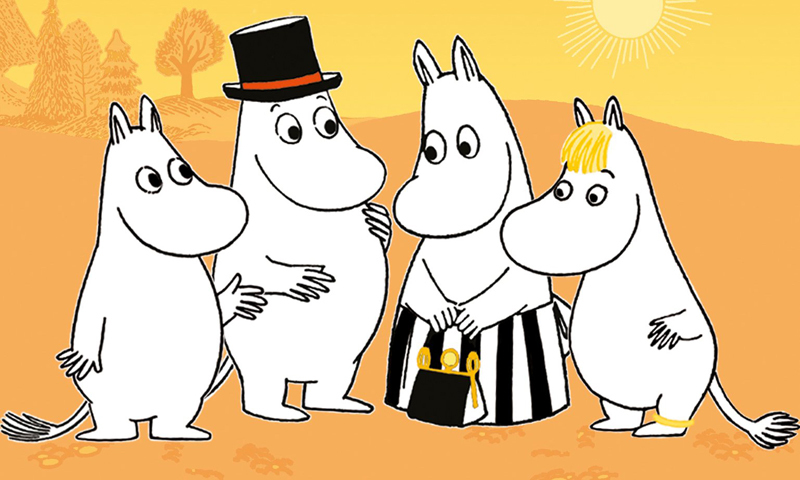 Tove Jansson, who passed away in 2001, aged 86, is regarded by Finns as a true national treasure. Original news item from The Guardian. Markus Hohl, the CEO of our corporate member Hellon London, has written an interesting blog post, instructing you how to make your organization more customer centric in 9 steps. As customer experience is becoming more and more important as a key brand differentiator, taking a look might be a good idea. It is quite different to just think customer experience as a “top priority” and having customer understanding and empathy part of your company DNA. The Autumn 2016 edition of Finn-Niche Magazine is out now! Get all the latest news and updates. 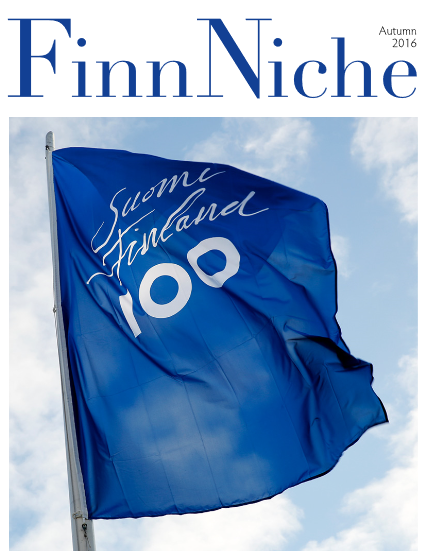 To read the online version, follow the link: Finn-Niche Autum 2016. Humap Software is a SaaS (software as a service) company spun off from a change management consultancy. Their tool, originally developed to solve their own business challenges, is a platform for digital facilitation. It is a consultant’s go-to toolbox for running workshops, change processes, online training, and more. Humap Software is currently in the process of expanding to the UK and US.